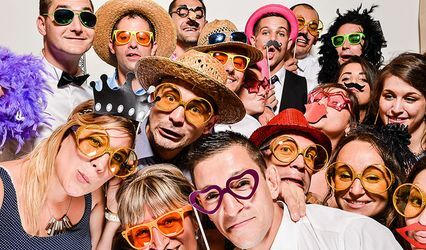 Create lots of fun and send your guests home with the best party favor ever!!!!! 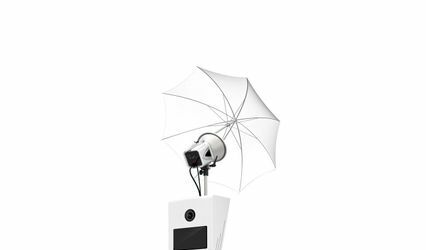 It's stress-free and it's the perfect addition for any special event! 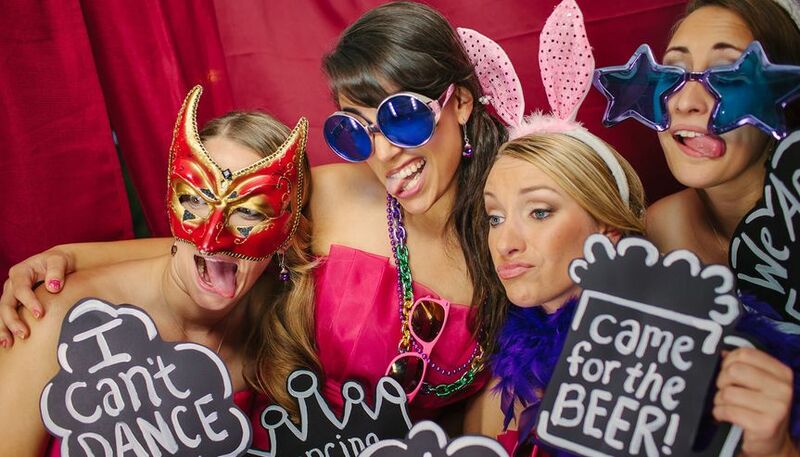 Everyone really enjoyed the photo booth, and my husband and I were so glad we decided to go that route for favors. 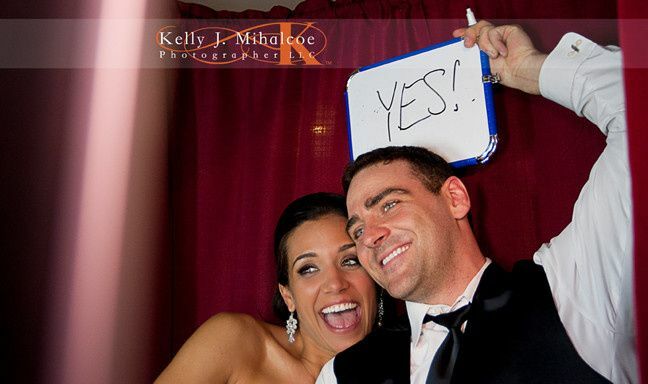 The props were so much fun, and we are already cherishing our guest book with all of the well wishes and notes. Thanks to Steven Daley for his humor and for his services. He helped make our day that much more special. 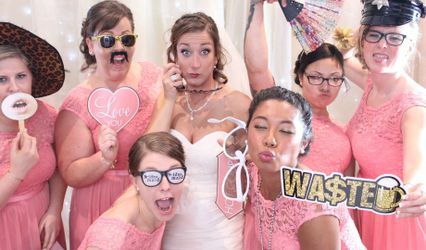 We are so happy that we had the Williamsburg Photo Booth at our wedding! 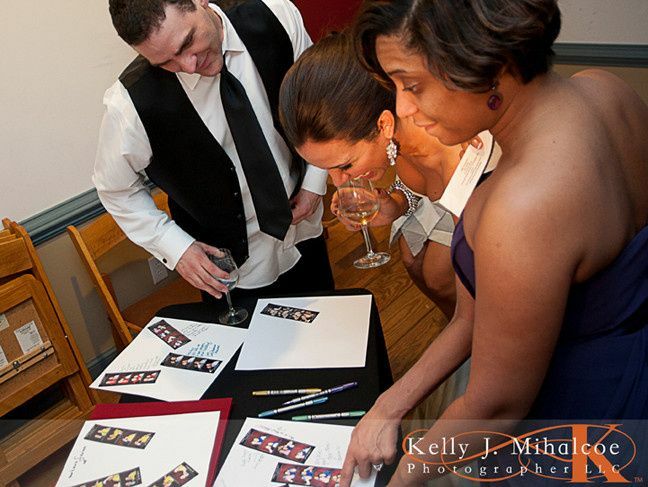 We really wanted to have a fun and memorable reception for everyone. Steve and Liz were a blast and everyone loved them! 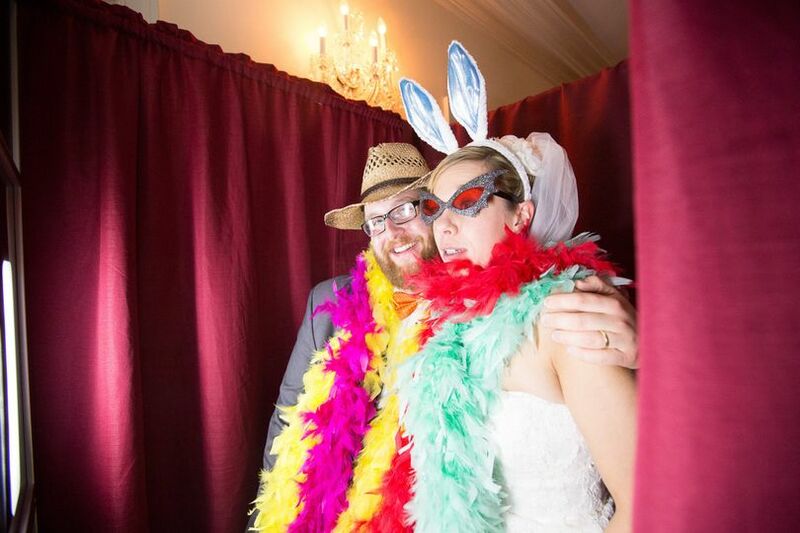 They brought all kinds of fun props like feather boa's and funny glasses for people to use in the pictures. 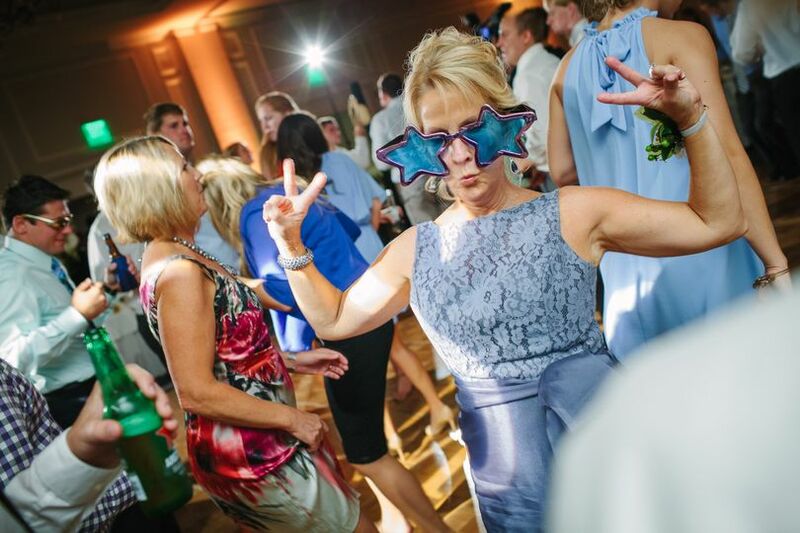 All our friends cant stop talking about how much fun it was and I even have a picture of my grandma making silly faces - this stuff is PRICELESS! 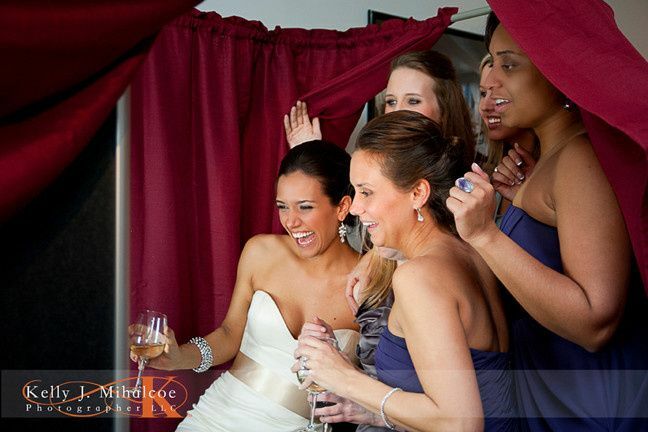 We cant thank Steve and Liz and the Williamsburg Photo Booth enough!!! You guys rock!! !